Earlier this year we reached out and asked you to get in touch if you used freediving in the course of your work. 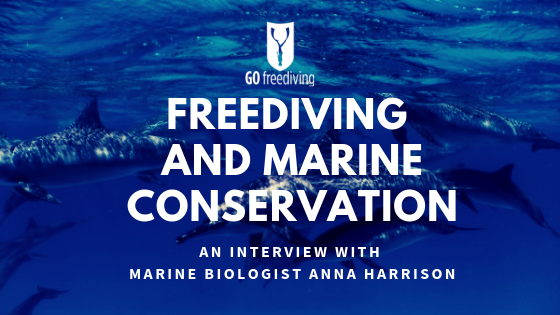 In this article we speak to previous Go Freediving student Anna Harrison. 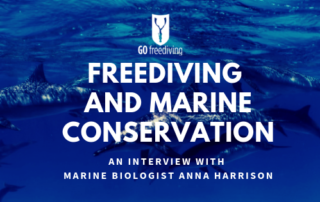 Anna told us about her role as a marine biologist and how she believes learning to freedive will help her marine conservation efforts. 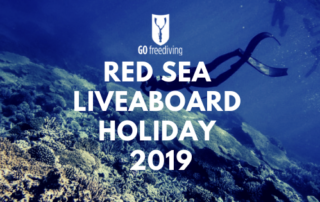 We went to the Red Sea in March where we were whisked straight to the Whirlwind and set off for a week of amazing Red Sea freediving. But don't let me tell you all about it, watch our awesome video and read what everyone else had to say! Find out why they came, what they thought of the trip and if they would recommend it! Welcome to the not-so-secret freediving training diary of David Mellor! In David's last diary entry David talked about his training in Dahab and how he was enjoying finessing skills. This time we speak with David immediately following his first depth competition of 2019. He took part in the Blue Ocean Mini Comp on the 5th April and did a 52 constant weight with bi-fins dive and got a white card for a clean performance. Welcome to the not-so-secret freediving training diary of David Mellor! 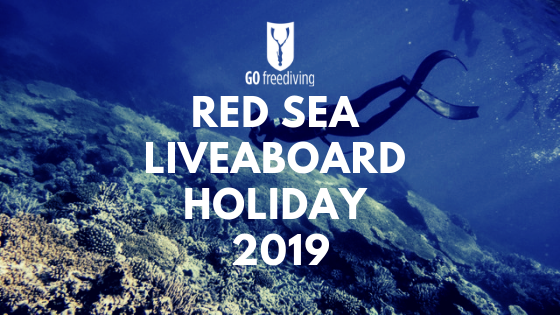 This week we're in Dahab! Well, David is! He is there for some serious training ahead of two upcoming competitions in Dahab - the mini competition on 5th April and then the Dahab Championships 25th - 29th April. 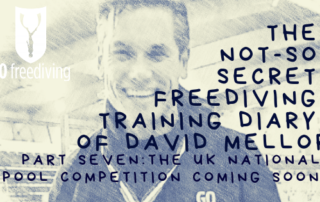 Also David has received some awesome news: He has made the GB for the world champs in Nice in Sept for FIM and CWT! Well done, David! 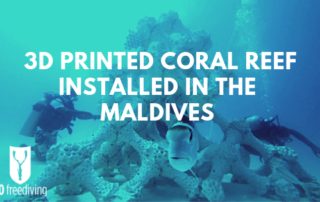 In August 2018 one company - Reef Design Labs led by designer Alex Goad took 3D printing to a whole new level and 3D printed and installed a coral reef called MARS (Modular Artificial Reef Structure) in the Maldives. 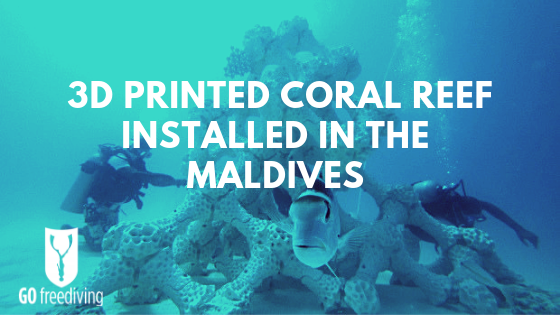 Find out why this could be game-changing it the protection of our planet's coral. 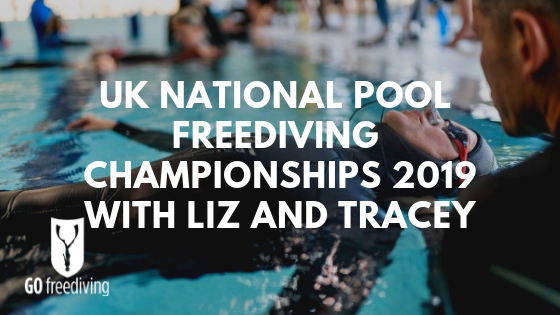 We followed Poole Freediving Club members David, Tracey and Liz at the UK Nationals Pool Freediving Championships in Bristol earlier this month. Read our post competition interviews with Tracey and Liz - and discover their highs and lows of this freediving competition! Welcome to the not-so-secret freediving training diary of David Mellor! 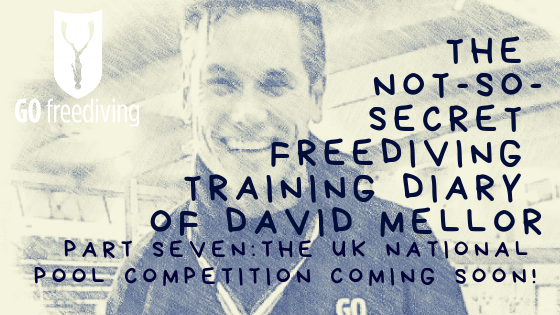 Last time we looked at the venue and competition schedule for David's first competition this year. This time we learn about David's first ever black out - how it happened and what he has learned from it. Breath hold training has been used as part of radiation therapy treatment for breast cancer for some time. 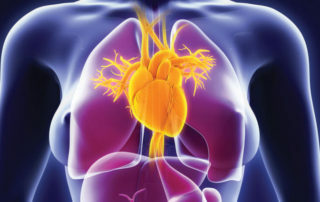 Researchers at Birmingham University in the UK, wanted to take it further and find out if longer breath holding could result in safer, longer doses of radiation. 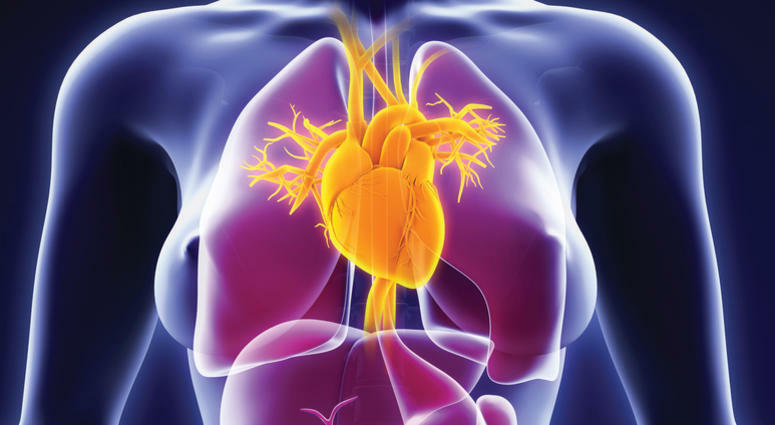 Find out more about the study and why it is so important, here.